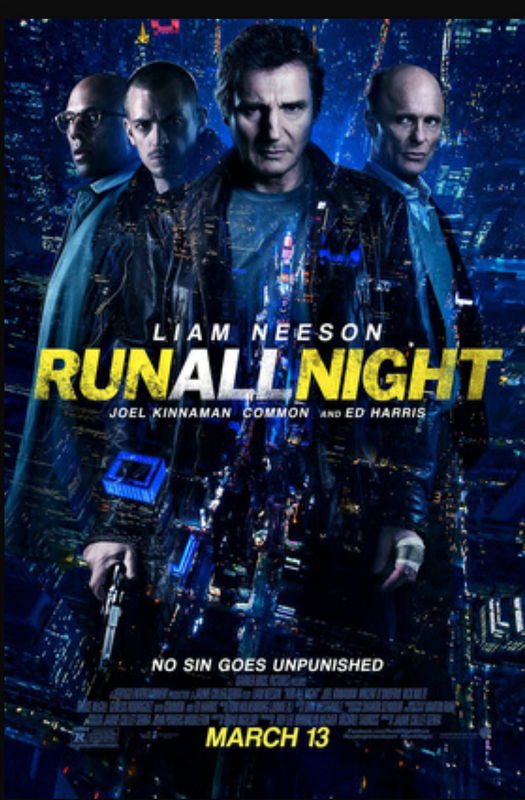 Well it’s Liam Neeson, so he makes most movies better… Same desperate situation… Same result… Bad guys die who mess with family… Unfortunately nothing unpredictable… Grade B. Great action… Good plot, no twist… For real movie watchers it’s easy to predict the ending but it’s still good. Grade A.